Don’t be too concerned about Apple and their revenue losses with the iPhone. While it’s been widely reported that their signature phone isn’t meeting revenue expectations recently, there are other products that are. Apple’s “Wearables, Home and Accessories” category is where the trend is. This category that includes Internet of Things products is already beating the revenue from iPad, and it’s believed that it will very soon be beating the revenue of the Mac computer. It speaks volumes of the future of the trending IoT market. There is no denying that IoT products are on the rise. The market for them exploded in 2018. And now we see them bringing great revenue to Apple. 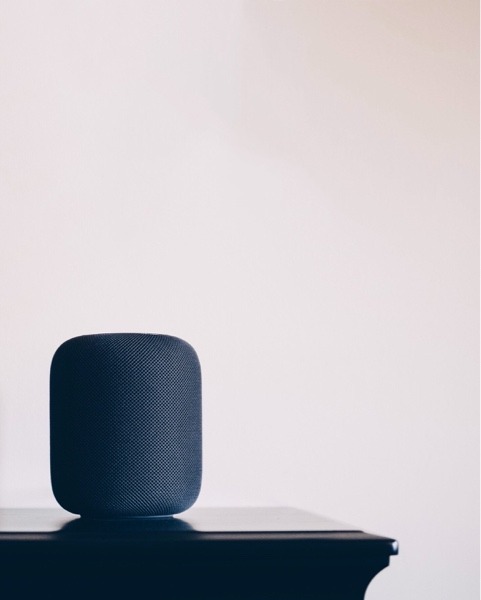 It can be assumed that IoT is responsible for the growth in the “wearables, home, and accessories” category that includes Apple Watch, HomePod, Apple TV, AirPods, Beats, and iPod Touch. The category brought in a combined $7.3 billion in the last quarter, while iPad only brought in $6.7 billion. It’s clear that the tablet market is falling while the IoT market is increasing. But the really surprising trend is that Mac made just $7.4 billion. The Wearable, Home, and Accessories category needs to earn just $100 million more, and it will be beating the category that includes all Apple Mac computers. That’s a stunning fact. Even more, this category showed growth of 33 percent in the past year, as its previous revenue was just $5.5 billion. IoT grew the category by one-third in just one year. The growth is examined even further to be coming from the Apple Watch. 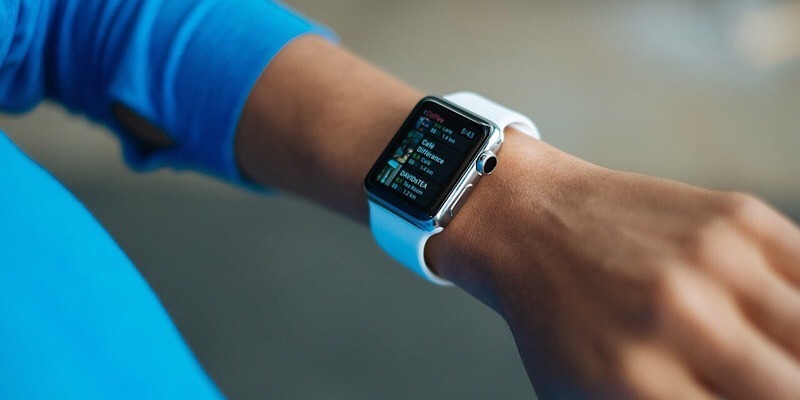 In the fourth quarter of 2018, wearables showed a 50 percent growth. It grew by half in one year. Earlier this year Asymco’s Horace Dediu declared that the Apple Watch is now a “decidedly bigger business” than the iPod ever was based on historical revenue records and the estimated sales of Apple Watch. That’s another stunning figure. The iPod was a product that helped revolutionize the Apple brand. Yet now the Apple Watch is being seen as a much greater business. That’s somewhat amazing considering the Apple Watch isn’t as revolutionary as the iPod was. The wearable was not the first on the market. It’s unknown what the future of Apple sales will bring, but it’s clear from the past year’s revenue that they should stick with the IoT category. They need to put their money into developing the Apple Watch and perhaps any new IoT innovations they have. For the past decade Apple has relied on the iPhone, iPad, and Mac revenue, but recent figures show they can no longer do that. Maybe the wearables market will even become so big that it will get its own category instead of being lumped in with home and accessories, or maybe they’ll even create a new IoT category with the Apple Watch, HomePod, and new innovations. What do you think of this trend in Apple revenue? Can you see why wearables are driving the market? Let us know your thoughts on Apple’s revenue in the comments below.